Is Middle East leading global airline markets? Even as Middle East carries are struggling with slowing growth and dwindling revenue, International Air Transport Association (IATA) reveals that the region’s airlines had the strongest regional annual traffic growth for the fifth year in a row in 2016. Revenue passenger kilometers or RPKs expanded 11.8 per cent, consolidating the region’s position as the third-largest market for international passengers, according to IATA. The Middle East represented 9.6 per cent of international passenger market last year. “The MENA region’s airline market is the fastest growing in the world,” said Adel Ali, CEO of Air Arabia while speaking at the MRO Middle East conference at Dubai World Trade Centre last week. Dubai’s Emirates Airline said in January it was in the process of “modest restructuring” two months after it reported a 75 percent decline in half-year profits due to slower growth and increased competition. 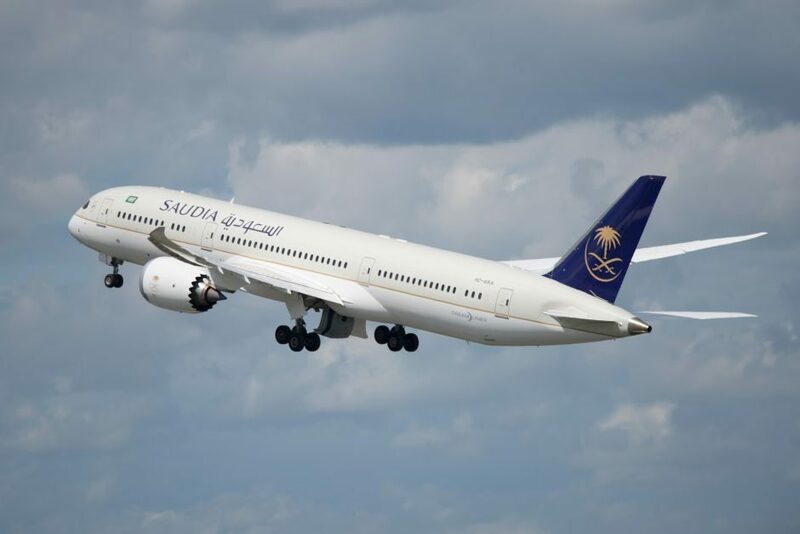 However, credit rating agency Moody’s says the Middle East is set to be the fastest-growing region of the world for the airline industry this year. The region will see the highest growth in terms of both new airline capacity and RPK. “The Middle East and Asia-Pacific will continue to lead among all regions, with RPK growth of 9 per cent and 7 per cent, respectively,” says Jonathan Root, Vice President at Moody’s. Globally, RPKs rose 6.3 per cent compared to 2015 (or 6.0 per cent if adjusted for the leap year). This strong performance was well ahead of the ten-year average annual growth rate of 5.5 per cent. Capacity rose 6.2 per cent (unadjusted) compared to 2015, pushing the load factor up 0.1 percentage points to a record full-year average high of 80.5 per cent, according to IATA.